Goldcard's sire, the 50,000gns Wilodge Cerberus is one of the UKs most widely used sires with progeny leading shows and sales throughout the UK and Ireland. 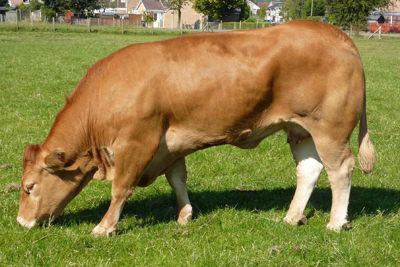 His dam Sarkley Bellola, is one of the Wilodge herd's top breeding assets, having consistently produced both quality and revenue from a variety of sires. Bellola - who was purchased for 24,000gns in 2007 - is described as having 'the mark of a great breeding female' by her owners, Christine Williams and Paul Tippets from the Shropshire-based herd, while they say Goldcard himself is blessed with the 'X-Factor'. 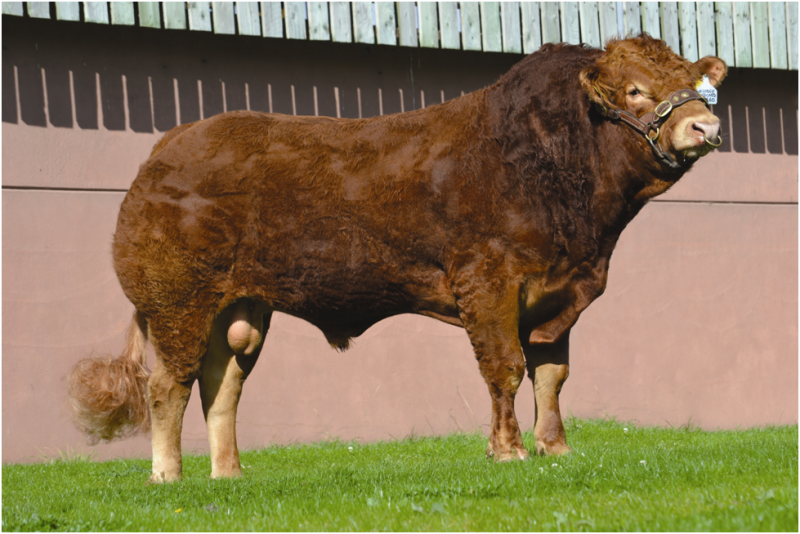 Goldcards outstanding pedigree and phenotype is backed by some great figures which show high Growth Values (at both 200 and 400 days) and an outstanding overall Beef Value of +44.